We all know your website is one of the most vital parts of your business. It serves as a point of entry for new clients looking to learn about you. Website Marketing sole focus is on driving sales thru SEO and other digital marketing mediums. It drives both new and more importantly repeat customers back time and again. Below are the mediums Empire Marketing offers for Website Marketing. SEO is unarguably one of the best ways to connect with targeted consumers and share your offer. 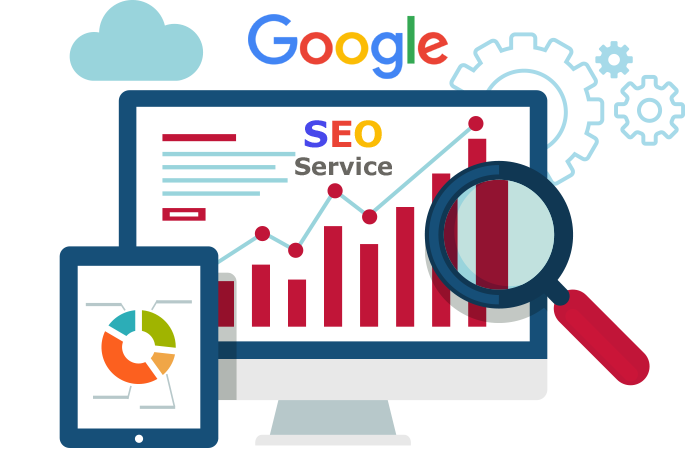 Implementing an effective SEO strategy is not straightforward or easy though, especially with all of the recent updates to Google’s SEO ranking algorithm. Which is why it essential to partner with Empire Marketing. We will customize a plan to move your company to the top of the search engines. If 100% of the Internet doesn’t search exclusively on Google, why should your ad campaign be limited to it? Bing has a 20% market share of searches performed in the United States. 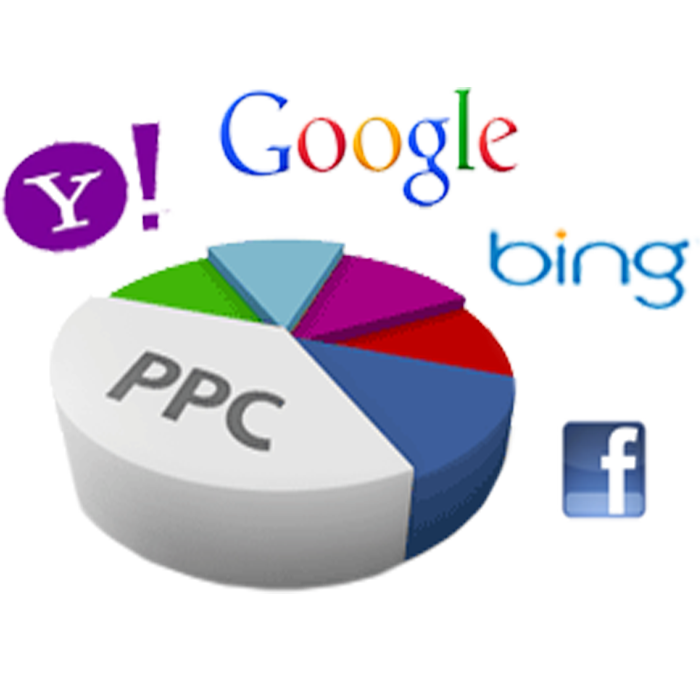 Empire Marketing can get you started using Bing PPC services, or overhaul your current campaign. With ad creation, optimization, and management services, we can help you get the most out of your search advertising on Bing. Bing Ads also includes the Yahoo search engine. Empire Marketing offers complete re-targeting services, including campaign development and management services. Our expertise ensures that businesses spend their ad dollars on the users most likely to convert, rather than throwing mud at the wall and hoping it sticks. 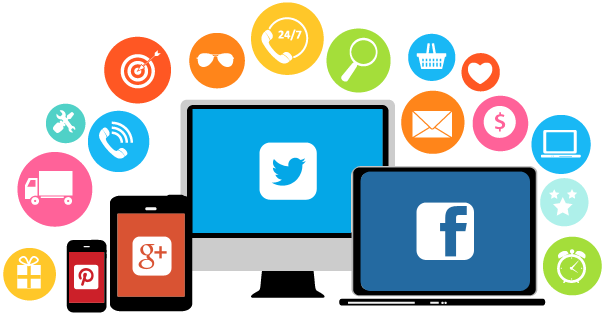 The rise of social media has revolutionized the way the marketing industry now works. Not only does it give businesses a platform to meet their current & potential customers, it means that clients and customers now expect the ability to communicate with businesses in real-time. Facebook has over 500 million active users that spend over 700 billion minutes per month on Facebook. Twitter has over 100 million users and tweet 55 million tweets a day. LinkedIn has over 75 million members in over 200 countries. Users of social media platforms are growing at such a fast rate and it is certainly becoming an everyday norm to update your status on your lunch break, and upload pictures from your weekend. It’s important to be on social media to effectively target your audience, because they will be on there in one way or another. What they like and much more. If utilized properly, this information could be used to tailor your social media approach when it comes to communicating with customers. The interaction you have on social media is an opportunity for you to engage with your customers and demonstrate your customer service. Responding to customer feedback and comments has potential to really enrich your brand and customer rapport, and is a fantastic way to show them that you genuinely care about them. Other than utilising social media as a way to engage and make connections with customers, these platforms also create opportunities for paid advertising. For example, you can create marketing campaigns and gain broad visibility among your target audience. This is an inexpensive way to promote your business and share content with targeting options that can help you reach the right audience, and is a great way to generate genuine leads. Creating content that inspires interaction can certainly increase your brand awareness. Sharing content that will be valuable to your audience will really benefit your social exposure with likes, comments and shares on each post, your content will reach many more users than just your followers. Ensuring that your content is unique and interesting will encourage more users to read your posts, like your page and visit your website. 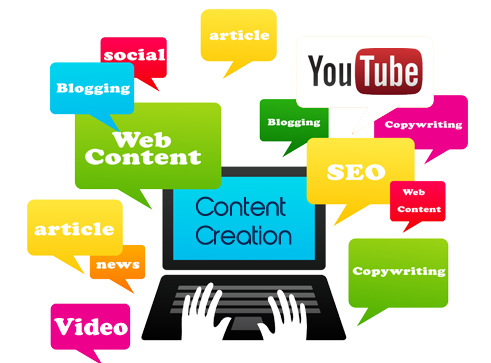 First, we define content marketing for you. Second, we show you why content marketing should be part of your communication strategy. Third, we discuss how to get started with content marketing. A strategic marketing approach focused on creating and distributing valuable, relevant, and consistent content to attract and retain a clearly defined audience – and ultimately, to drive profitable customer action. If you’re wondering why more and more brands are sending emails, there’s a simple answer to the question: it works. While investments in the newer channels like social media marketing and online advertising are necessary, you should think twice before shifting your marketing budget away from email. Email is one of the single most effective marketing tools that businesses can use to continually get their name in front of their customers. No matter if you’re selling a product or service or running a non-profit business, brand awareness is key and email marketing is an important channel for you to consider. How come? Email is consistent, targeted, effective and used by over half of the world’s population. The way you choose to communicate with your customers can dramatically affect your bottom line. 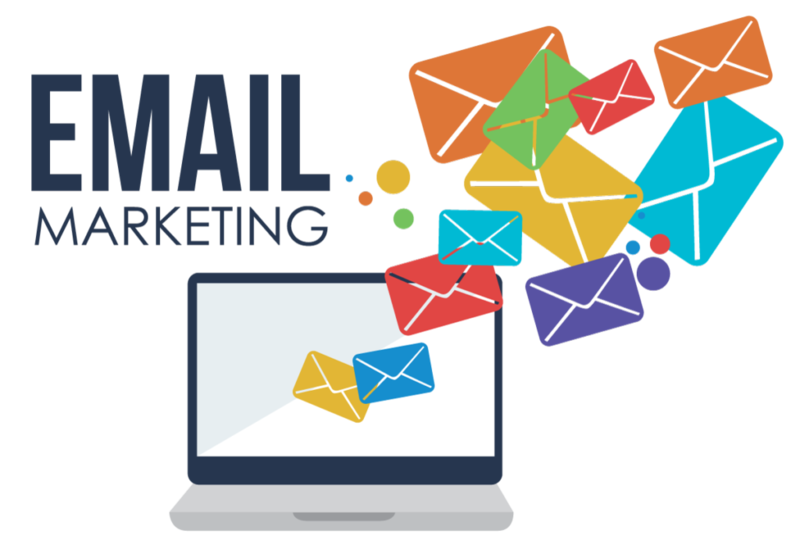 Email marketing is an incredibly effective form of communication that happens to be cost-effective. Despite whether the email is opened or clicked, your business name still pops up in the inbox of consumers. Plus, 91% of consumers check their email at least once per day on their smartphone— so the visibility potential is huge! Email marketing isn’t just about email marketing anymore. It is a gateway to your most important information. It simultaneously ties all of your other marketing campaigns together. You can lead your customers to your social media networks and drive up your following numbers. You can draw people to your blog by offering quick snippets of valuable, engaging content. You can make important product announcements or offer exclusive promotions! You can also use other marketing channels to invite people to opt in to your email blasts! Email marketing software makes it easy for you to objectively measure your results. After you send a blast, you’ll be able to track the number of opens, clicks, unsubscribes and more. By monitoring your delivery rates, open rates and the total number of click-thru rates your campaign receives, you’ll be able to objectively conclude whether your email marketing budget is enabling a profitable return. If not, you can always make adjustments to your strategy. If it is, you can throw more fuel on the fire and proceed with an even heftier budget.